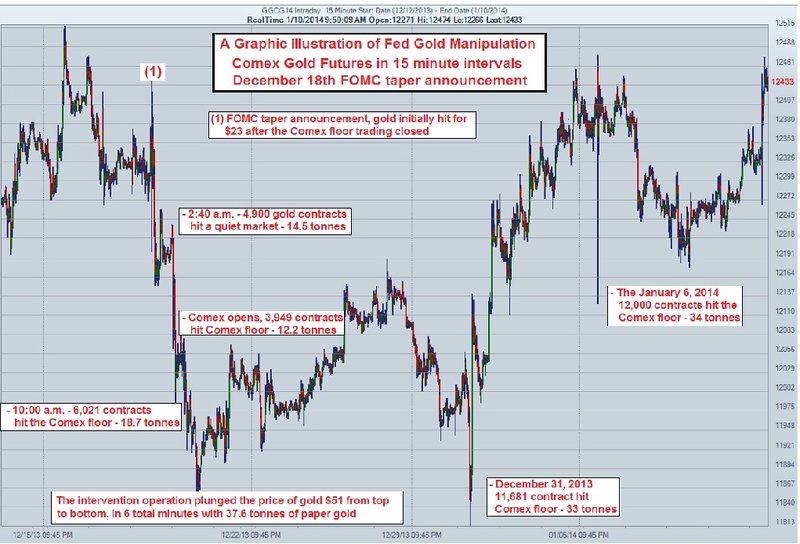 Link to: The Hows and Whys of Gold Price Manipulation ! Link to Understanding the London Gold Fix ! 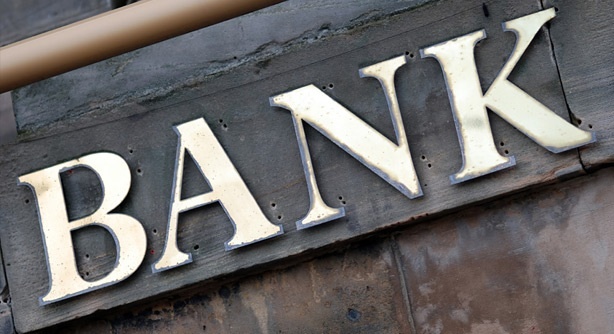 Jan Skoyles takes a quick look at the London Gold Fix and outlines the latest developments in the growing financial scandal. This entry was posted in Banks, Currency, Fraud, Gold, Uncategorized by Adrian Rowles. Bookmark the permalink.